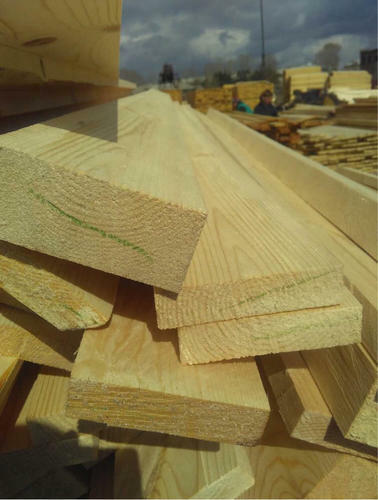 So as to furnish the ever-growing desires of our patrons, we are engrossed in delivering a comprehensive variety of New Zealand Pine Wood Timber. Established in 2017, We Green Zone Timber is the leading Wholesale Trader of Door Frame, Flush Door, Pine Wood, Plywood Sheets, PVC Door and much more. The range offered by us is of premium quality that boasts of client’s confidence. We consider passing each and every finished cloth through stringent product inspection processes, in order to ensure that deliveries made at our client’s end, are absolutely flawless.